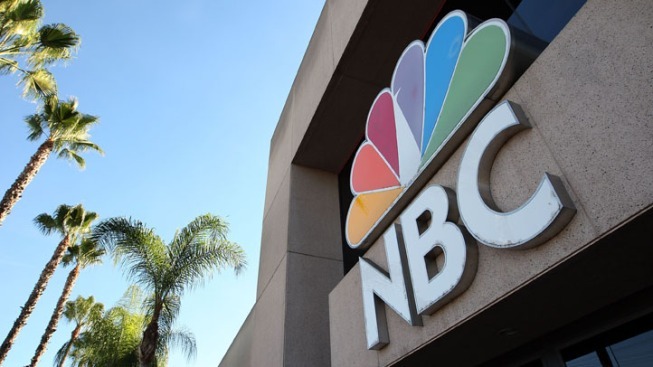 A file image of the NBC logo. A Reddit user this week posted a photo of a cat looking like an Egyptian goddess, but the shiny collar in the photo was not supposed to be around the cat's neck. The cat, which is doing fine, got the accessory the hard way - by sticking its head in a vase, according to TODAY. The cat is doing fine, and its misadventure sparked some pun-filled fun on the Internet.